Enjoy some Mexican Hot Chocolate from the comfort of your own home with this quick and easy recipe! Using a sharp knife, break up chocolate squares into smaller pieces. In a medium saucepan, combine chocolate, milk, sugar, cinnamon, and salt. Heat and stir until chocolate melts and milk is very hot. Do not allow to boil. Add vanilla extract and beat until frothy with an electric mixer on low speed. 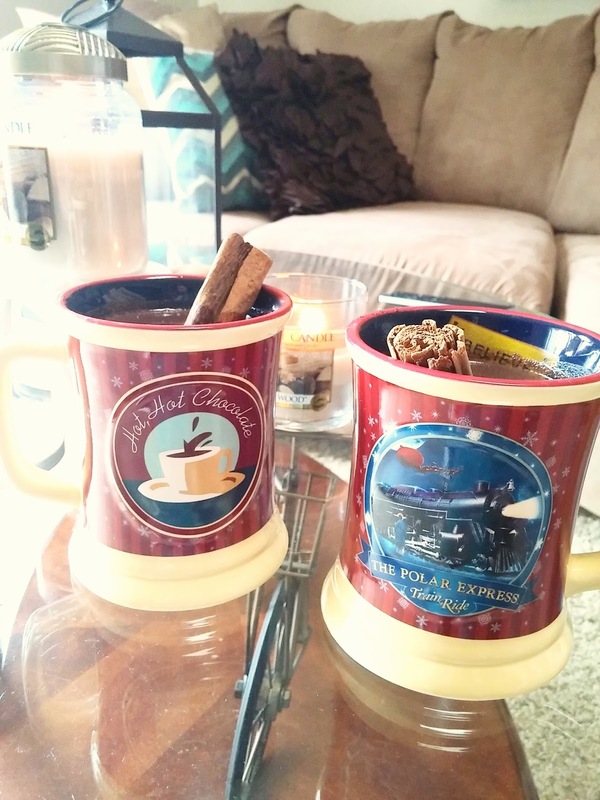 Pour into mugs and garnish each with a cinnamon stick and enjoy! *This recipe makes about 4 servings of Mexican Hot Chocolate if you are using large mugs.